To be able to listen to the included audio-information, a Text to Speech system has to be installed on the computer. The TactileView software needs to have access to this system. Using the settings menu of the software, the language, speech rate and volume for the audio-information can be set. 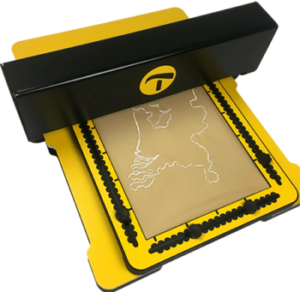 For information about the installation and use of the TactileView digital pen, please read the TactileView digital pen manual.